Tokyo is our second city. 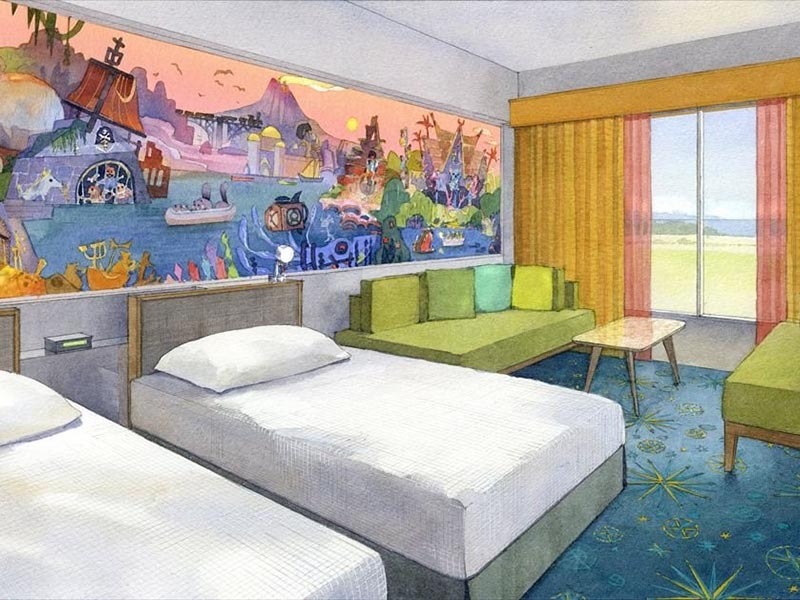 We were thrilled to return to visit our project, Tokyo Disneyland’s conversion of two existing hotels into Disney properties, during concept and construction. 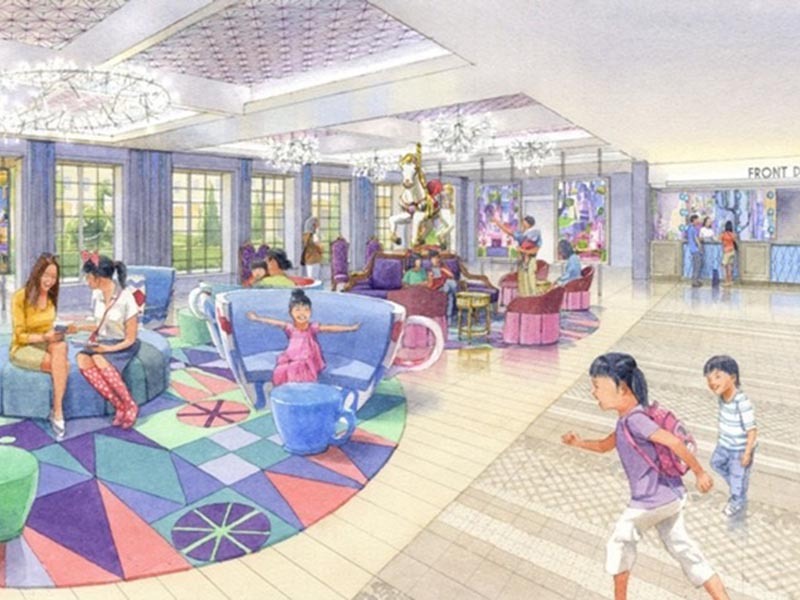 Our extensive design experience in Asia enabled us to work fluidly with the production team for a successful renovation of all of the interior spaces!